No down payment up to $453,000 as long as the sales price doesn’t exceed the appraised value. Available to veterans and active military members, VA loans are easier to qualify for than conventional mortgages. 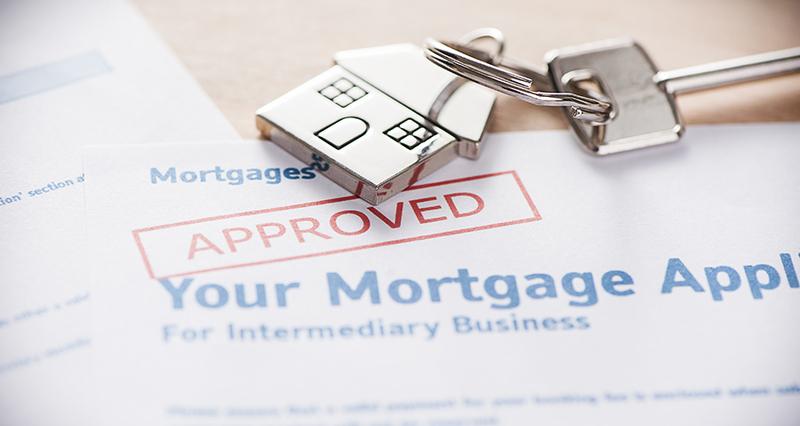 These home loans are made through private lenders and are guaranteed by the Department of Veterans Affairs, so they do not require mortgage insurance. A VA funding fee may be required and rolled into the loan depending on your Certificate of Eligibility.